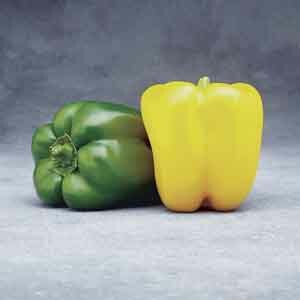 Expect the crisp, blocky green peppers on this selection to ripen to yellow. This plant is resistant to a multitude of diseases and will reliably produce a large crop of fruits from mid-to-late season. 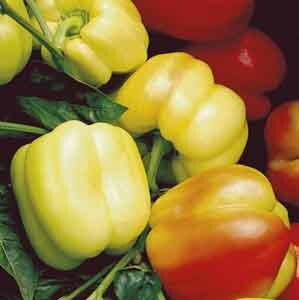 To maintain the best quality fruits, refrigerate harvested peppers immediately. 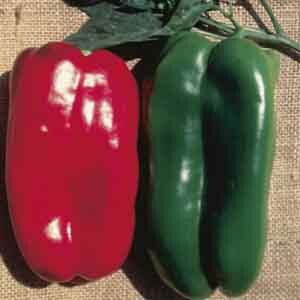 High yields of blocky, thick-walled Peppers that mature from green to red. 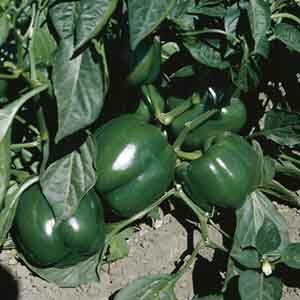 The sturdy plants are very easy to grow and will produce a steady supply of crispy sweet peppers all season long. 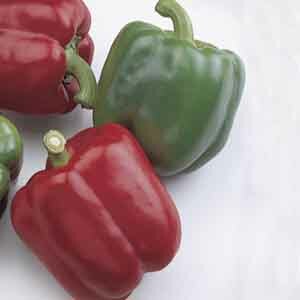 Produces high yields of thick-walled, blocky peppers. 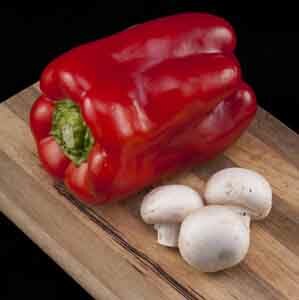 Red bell peppers contain about twice the amount of vitamins A and C compared to green. 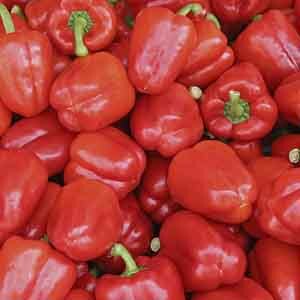 Their versatile taste blends easily with many recipes and the bright red color turns a simple dish from dull to dazzling in an instant. 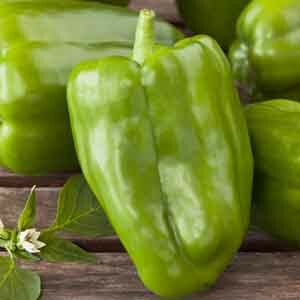 This plant produces classic large, green-colored Peppers with a sweet and tasty flavor. 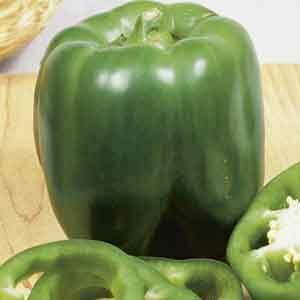 Sweet Bell Peppers are a staple in a multitude of recipes. 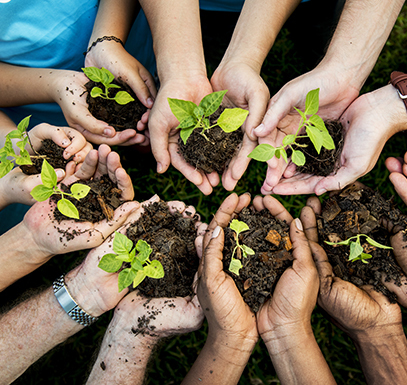 The plants grow best once the day and night temperatures are consistently warm. 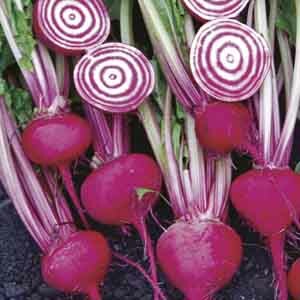 This is a selection from Bonnie Plants.